Today, we’re unveiling the Buzz Bracket. The idea came from and was created in collaboration with independent Web agency Viget Labs, which is headquartered in the Washington, DC metro area. 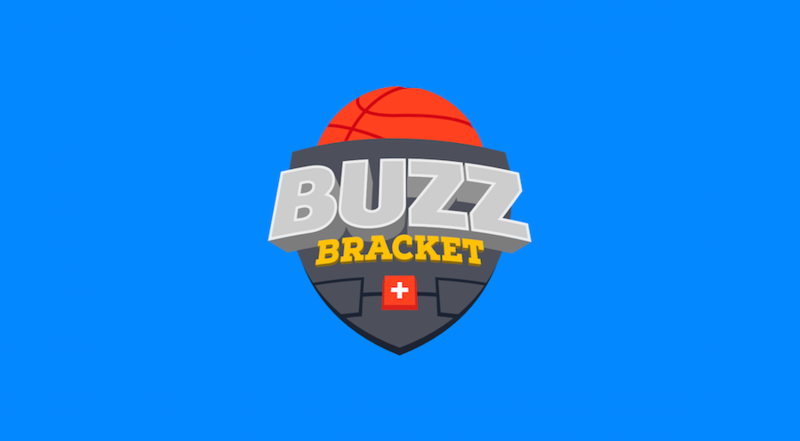 The Buzz Bracket uses data from the AddThis network to measure and compare online buzz for each tournament team and project a winner for every matchup. We’re excited to be tracking the data throughout the tournament and see how online buzz correspond to how the tourney plays out. Check it out and follow along!